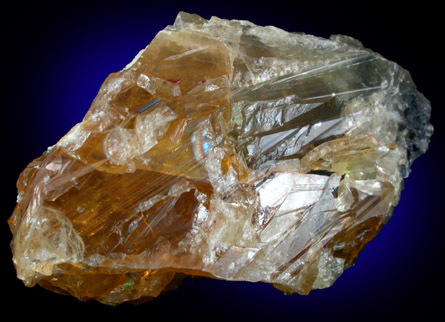 Description: Many crystals of transparent yellow anglesite with gray areas of metallic galena. 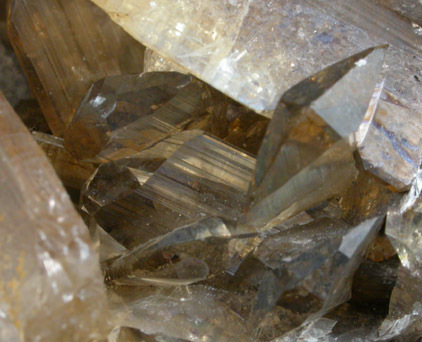 The back side has a single large crystal across the back with gemmy areas that have potential for faceting. 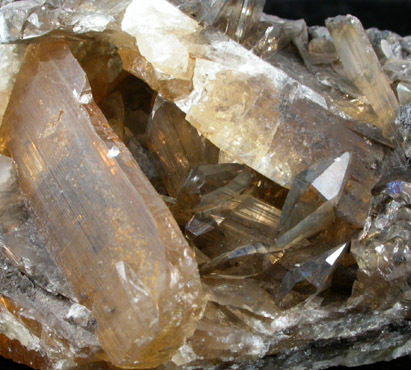 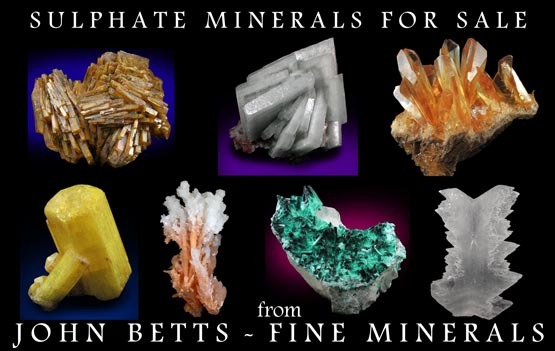 The front has several pristine crystals in a small cavity.